Do you ever catch yourself just mindlessly scrolling through Instagram? – ‘Yep that’s another photo of a smoothie bowl on my feed’. Instead, why not fill your Instagram with some incredible underwater photographers that’ll keep you inspired until your next diving adventure? Here are 15 underwater photographers that’ll keep your Instagram packed with incredible marine life images and bucket list dive sites. William is a PADI® Diver whose feed is filled with incredible marine life images and videos. He regularly captures unique footage of marine life in their natural habitat, that’ll make you say ‘I didn’t know they did that!’ every time. If you’re also interested in cold water diving then William’s account is the perfect one for you to follow. Alicia is an underwater photographer and conservationist based in Kona, Hawaii. Her Instagram is full of incredible freediving and scuba diving images that’ll make you want to jump straight into the water. Underwater photographer and conservationist, Jim’s Instagram boasts beautiful marine life and scuba diving images throughout. 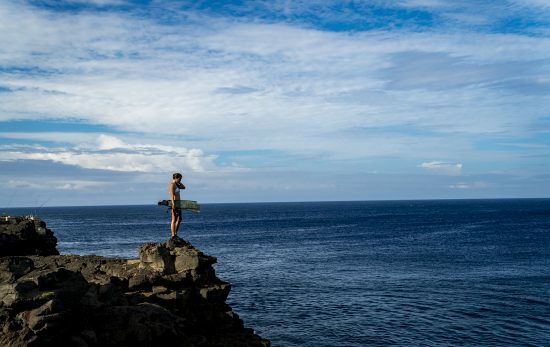 You will also spot his wife (and muse), Alicia Ward, freediving throughout his feed. As a shark, anything sinking to the bottom could be your next meal, so it's worth a quick investigation. All 'patches' found was a camera wielding, bubble blowing human as she passed by, but Ali managed a fun photo of my goofy self in the process. Thanks love. 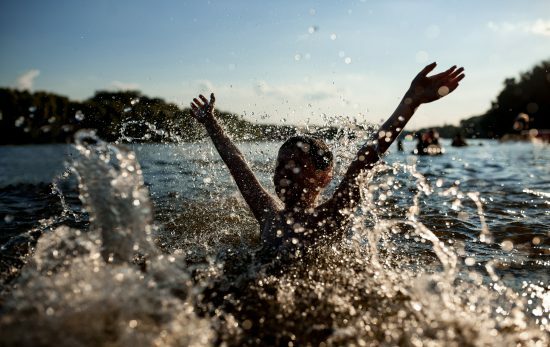 Cristina Mittermeier is a photographer, adventurer at National Geographic and the co-founder of Sea Legacy. Amongst the beautiful animal and lifestyle images on her feed, Cristina is a passionate conservationist. Make sure to keep an eye out for Cristina’s educational and inspirational photo captions that are sure to motivate change within anyone who reads them. Based on the Ningaloo Reef in Western Australia, Alex is an underwater photographer, freediver and PADI Divemaster. Explore an underwater Instagram feed packed with marine life images and videos. If you’re searching for an Instagram account that’ll ‘wow’ you with every post, then you won’t want to miss out on Alex’s feed! If you’re a shark fan then Liz Parkinson’s Instagram account is a must to follow! Not only will you be immersed in shark images when you land on Liz’s account, but you will also be surrounded by amazing freediving content. Follow Liz to learn more about shark conservation and how you can help protect these beautiful underwater creatures. Conservationist, founder of Blue Sphere Foundation and member of Sea Legacy, Shawn Heinrich’s Instagram has no shortage of incredible shark and manta ray images. If you’re interested in learning more about shark and manta ray conservation including what’s really happening to these marine species, then make sure to follow Shawn on Instagram. If you love sharing jaw-dropping Instagram photos and videos with your friends, then make sure your following Jacinta. Jacinta is a marine biologist from Lady Elliot Island in Australia, whose feed boasts unbelievable marine life photos and videos. Learn some new animal fun facts and follow Jacinta on Instagram. Alex Dawson is a photographer whose feed is packed with incredible underwater wreck and seascapes images. If you’re interested in seeing some of the world’s most amazing wrecks and dive sites, then make sure you don’t miss out on following Alex’s account. Alex Baackes is an avid world traveller, writer, videographer and PADI Diver. Discover an Instagram feed full of beautiful travel destinations, lifestyle and scuba diving images. Alex’s feed is sure to inspire your next travel destination, whether it’s on top of the water or underneath! If you’re interested in diving the cenotes of Mexico or you just love looking at images of people diving them, then Tom St George is the account to follow. Tom is an underwater photographer based in Tulum, Mexico. His Instagram feed consists of breathtaking videos and photos of people diving in and around the cenotes. We guarantee that won’t be able to stop scrolling through Tom’s feed once you get started! Marine biologist, shark conservationist and PADI AmbassaDiver, Jillian Morris-Blake, has an incredible feed packed with – yep you guessed it – sharks! Discover a range of incredible content that’ll inspire your inner shark conservationist. You can never follow too many shark accounts, right!? Most of us have diving and relaxing around the Maldives on our bucket lists. So in the meantime, why don’t we just live through someone who is lucky enough to call this place home? Sidey the Shark is a PADI Instructor Development Course Staff Instructor and photographer living in the Maldives. Follow Sidey for incredible footage from the sky (drone) and underwater of manta rays, whale sharks, dolphins, turtles and other beautiful marine animals, in the crystal clear Maldivian waters. 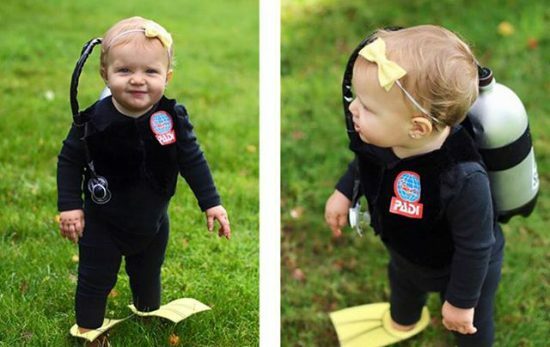 If you haven’t already heard about Scuba Sarah then you’re missing out! Sarah is a solo traveler who is diving all 7 continents in just 5 months. 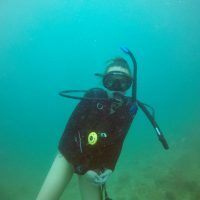 Follow Sarah to keep up-to-date with her incredible journey and to see all her amazing diving photos. I’ve been fascinated by dugongs for a long time. We can only find them in Mozambique and in one bay in Egypt where 6 known individuals are living. I’ve been lucky enough to encounter this beauty and share a meal ☺️. _____ Les dugongs me fascinent depuis longtemps. On les retrouve en Mozambique et dans une seule baie de l’Égypte oú 6 sont résidents. J’ai été chanceuse de rencontrer ce petit animal et partager un repas! 😅 I can’t say thank you enough to @blueocean_eg for having me at their dive shop. 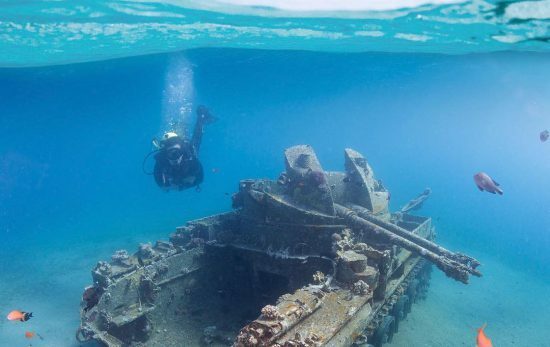 If you are planning to dive the Red Sea, you’re going to do it right with them! Merciiii! If you’re searching for the ultimate diving #couplegoals Instagram account then make sure you’re following Kara and Nate. You will find yourself endlessly scrolling through their aesthetically pleasing Instagram feed and binge-watching their YouTube diving vlogs! This incredible full-time traveling couple are planning to visit 100 countries with plenty of diving along the way. 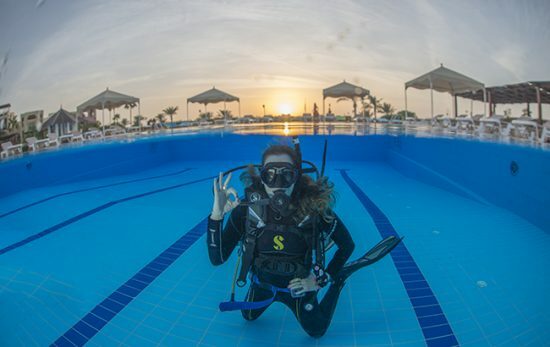 Are you following PADI on social media? Follow us on Instagram, Facebook, YouTube and Twitter for all things ocean and diving!